Welcome to The Gables. We have an optimized screen reader version of this site available. 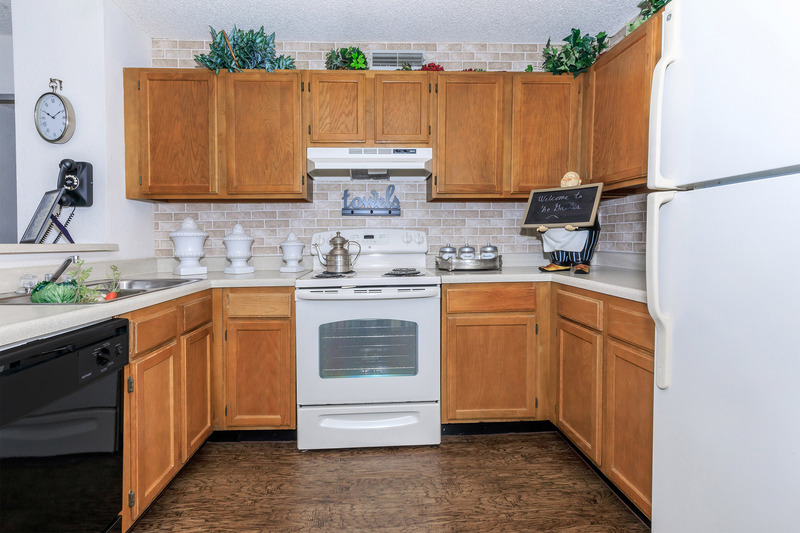 Desirable apartment living can be yours in a convenient Oklahoma City, Oklahoma location - we want to welcome you home to The Gables. Situated right off North MacArthur Blvd, our community takes pride in placing residents right where they need to be. Our community is just minutes away from great shopping, dining, and entertainment options at Walnut Village Shopping Center and we are also close to the Putnam and Deer Creek School Districts. Our convenient location provides easy access to Lake Hefner Parkway and the Kilpatrick Turnpike for all your commuting needs. Our carefully designed one and two bedroom apartment homes are the perfect retreat after a long day. At The Gables our distinctive floor plans feature fully equipped kitchens, vaulted ceilings, private balconies and patios, full size washer and dryer connections, and select units feature a cozy fireplace. 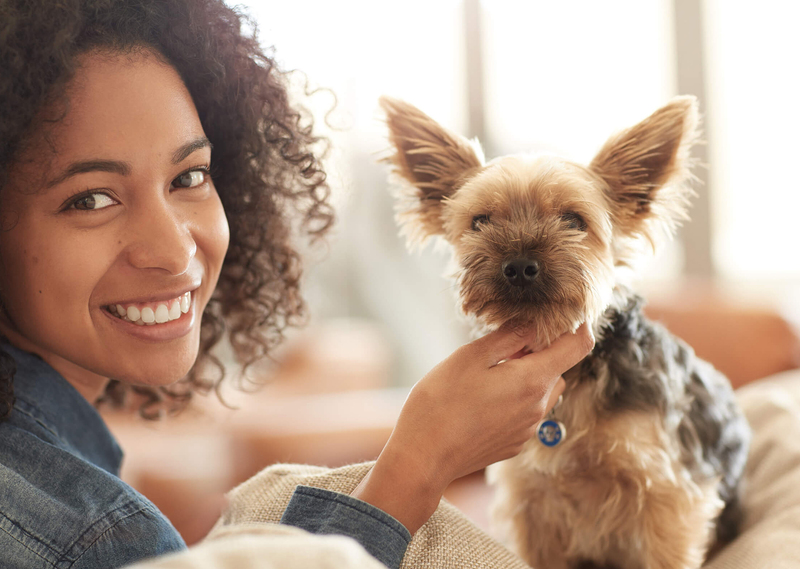 We are a pet friendly community and happily welcome your cats and dogs! Ask us about our pet policy as some breed and size restrictions apply. At the end of a long week, you don't have to travel far to relax as a resident at The Gables. 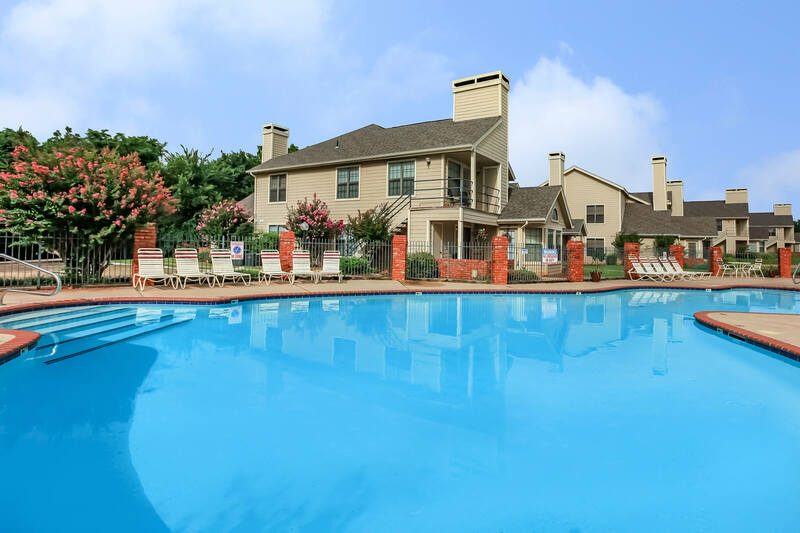 Our varied assortment of community amenities include a resort-style swimming pool, basketball, volleyball, and two lighted tennis courts, a state-of-the-art fitness center, and inviting clubhouse with its own kitchen and fireplace. Welcome to The Gables where only the best will do. Contact our leasing professionals today to learn more!